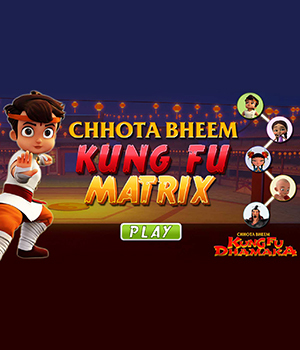 Download this free app and shop for your kids favorite ChhotaBheem products. Avail Exclusive Offers. 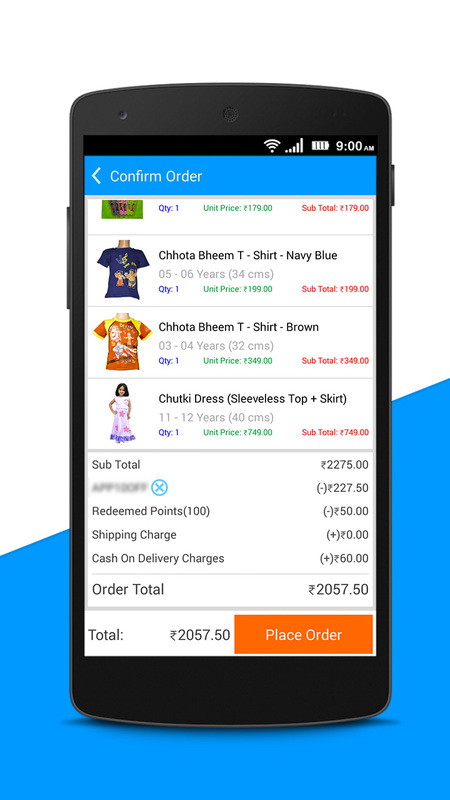 This App provides you a time-saving, Hazzle free and value-for-money experience. 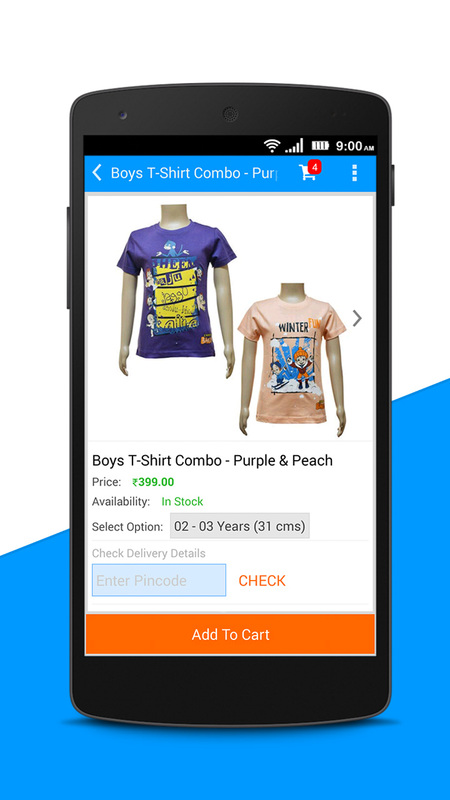 You will definitely adore the App!. 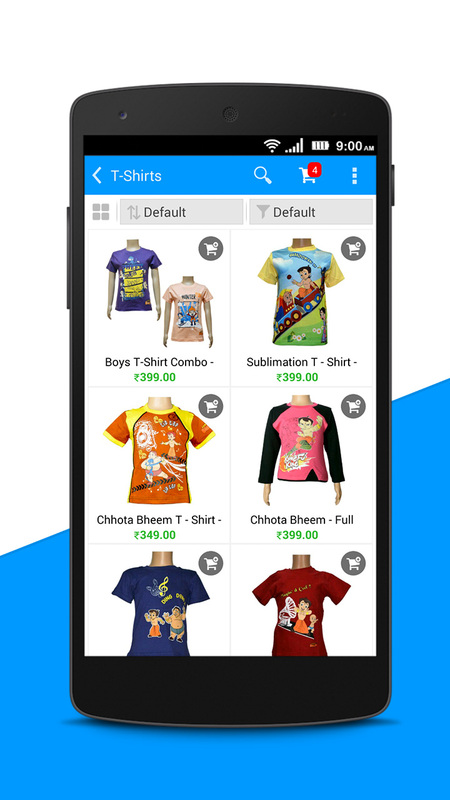 With our mobile app, you can now shop from anywhere and everywhere in India.Download it and let it be a one stop shop for your kids favorite super hero's merchandise. 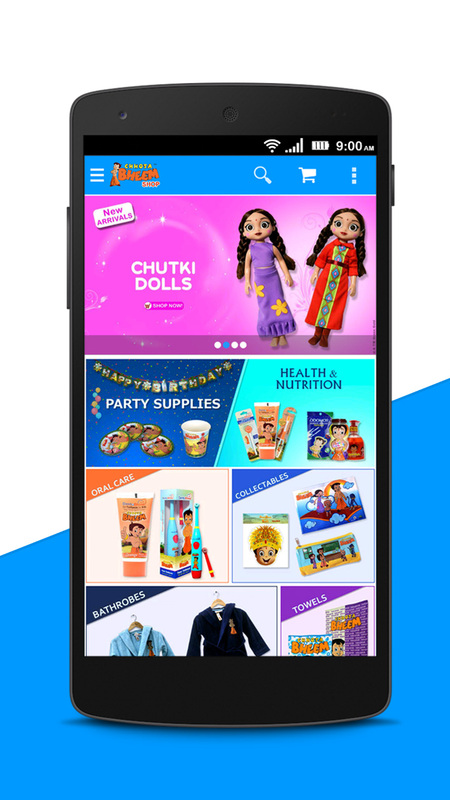 Plan your kids surprise birthday party on the go.